Read our most recent newsletters below. Our print newsletter is mailed four times a year. 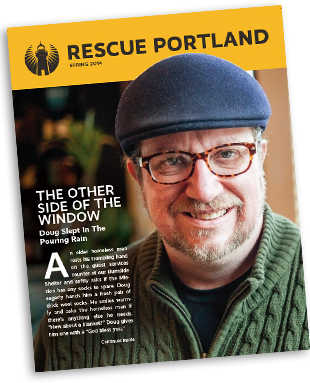 Each issue includes inspiring stories of life change from the men and women your gifts support. If you’d like to receive our newsletter by mail, simply contact us with your name and address. Click here to download the free Adobe Acrobat PDF reader.